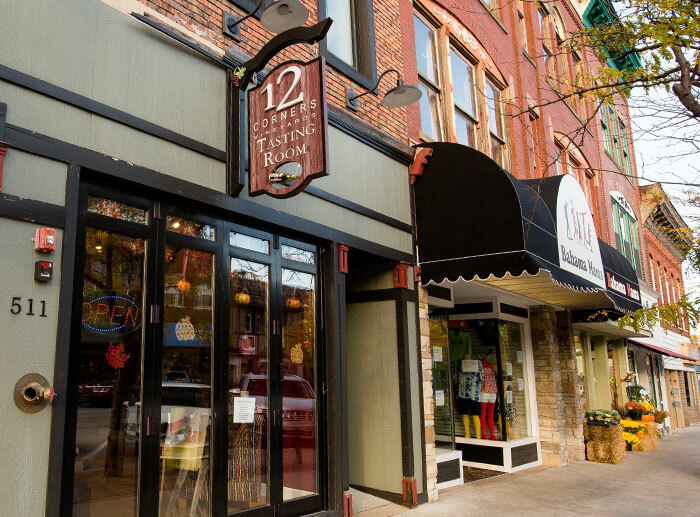 Wine and beer-tasting opportunities abound in South Haven and nearby where you can sample the goods created by local vintners and brewers. 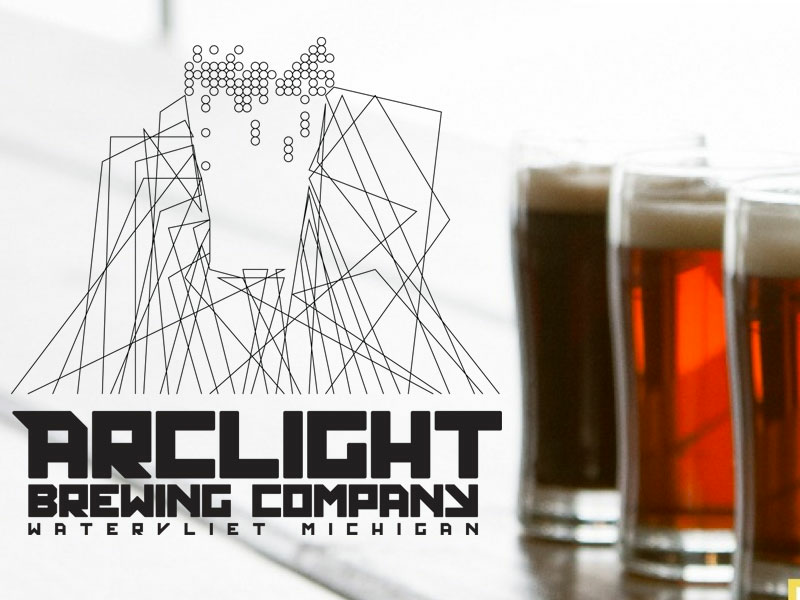 Small-batch West Michigan breweries and picturesque Southwest Michigan wineries give you a chance to share the experience. 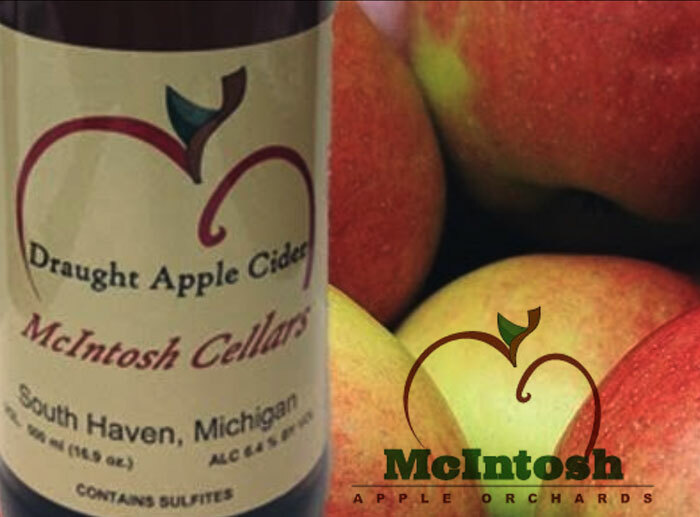 Check out a cider mill for festive cider and tastings. 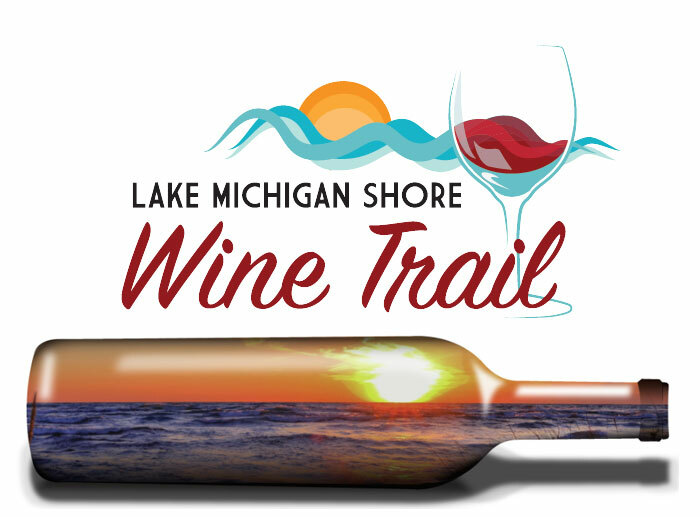 You can follow the Lake Michigan Shore Wine Trail to explore Southwest Michigan wineries or arrange a guided wine tour by bike or by coach. 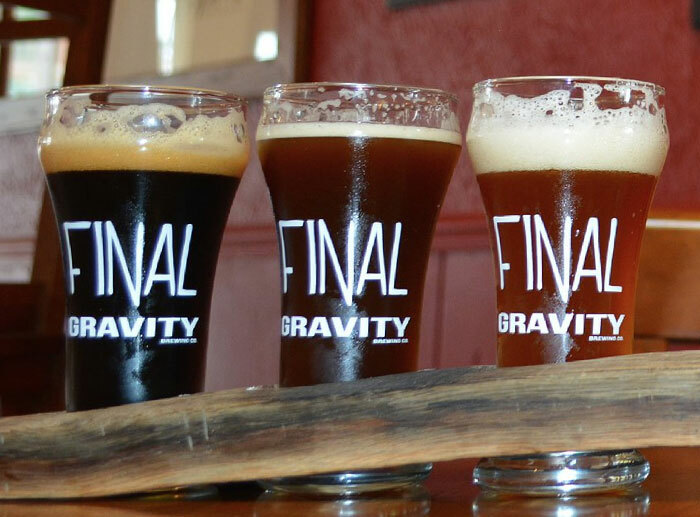 Visit a West Michigan brewery for a flight and hand-crafted food that pairs perfectly with your beer of choice. 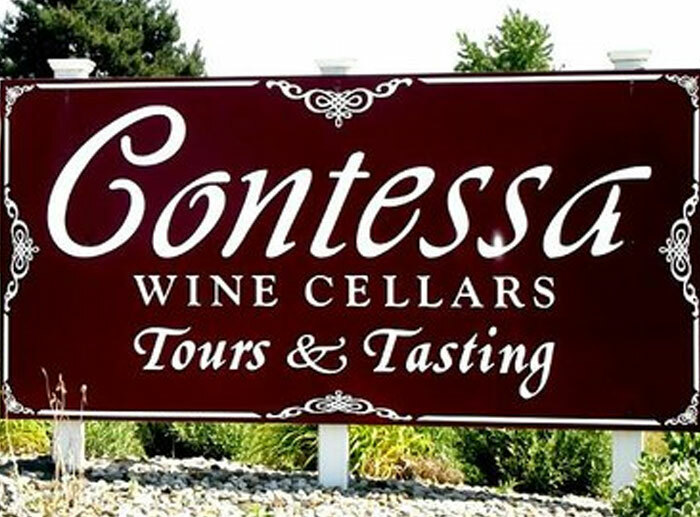 You can take a self-guided wine and beer tour of Southwest Michigan or schedule a guided tour and tasting at your favorite brewery or winery. 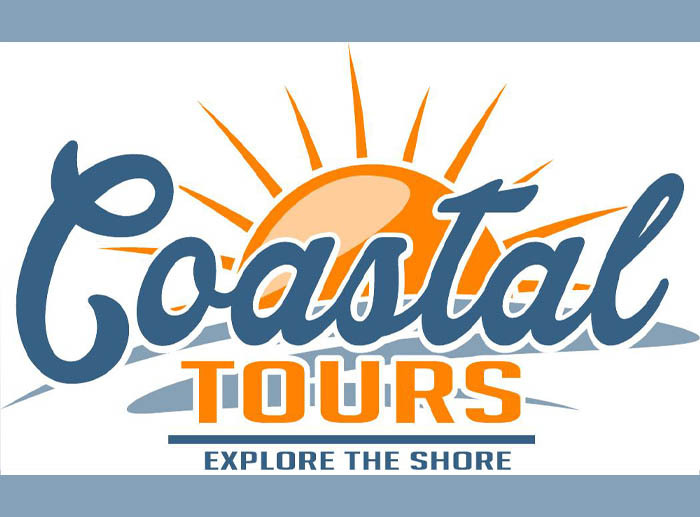 Located in downtown Watervliet. BYOF (Bring Your Own Food) We serve snacks. Please feel free to bring in your own food or order delivery. 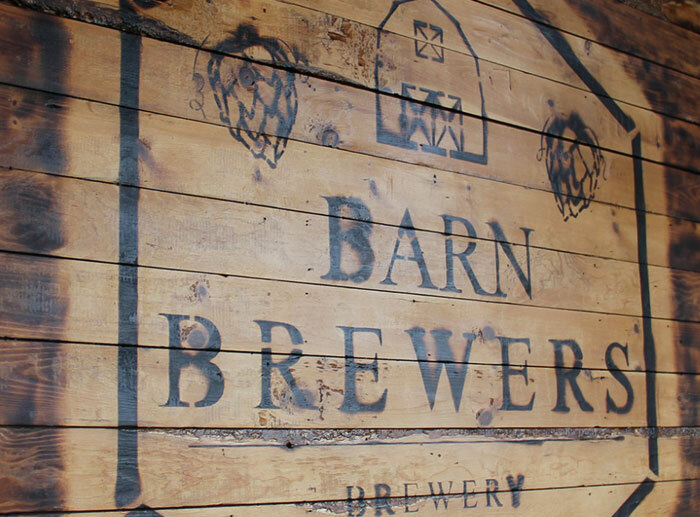 We have menus available from local restaurants. On occasion we have food trucks, check our schedule. 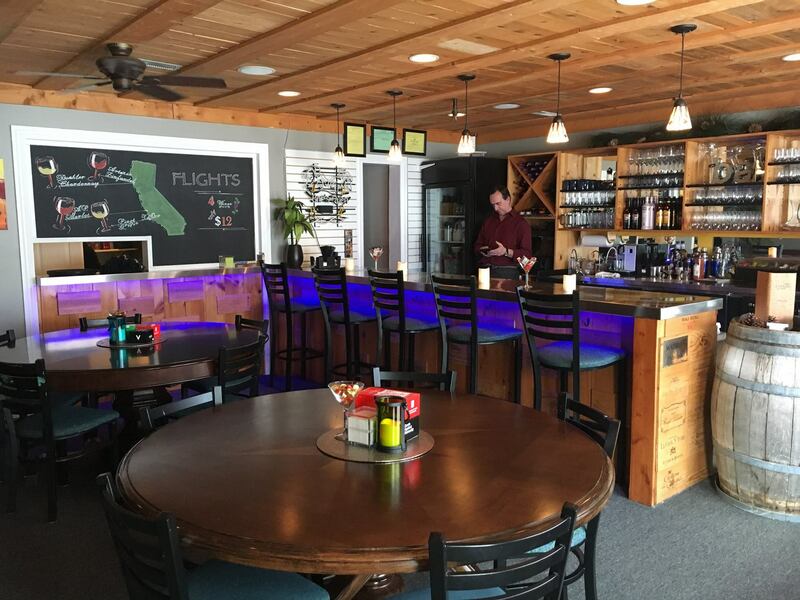 South Haven's cozy fine wine bar featuring California and International premium wines and food pairings, along with other unique craft beers and some speciality cocktails. Inside you will enjoy our vast selection of fine wines, served in an elegant tasting room reminiscent of an Italian villa. Outside you will be treated to spectacular orchard vistas from our European-style terrace overlooking the rich, green Coloma Valley. You owe it to yourself to taste the very best life has to offer. 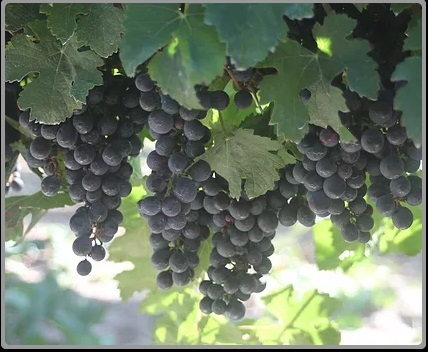 Welcome to Fenn Valley Vineyards where the ageless art of grape growing and winemaking is blended with the benefits of modern technology and innovative winemaking practices. 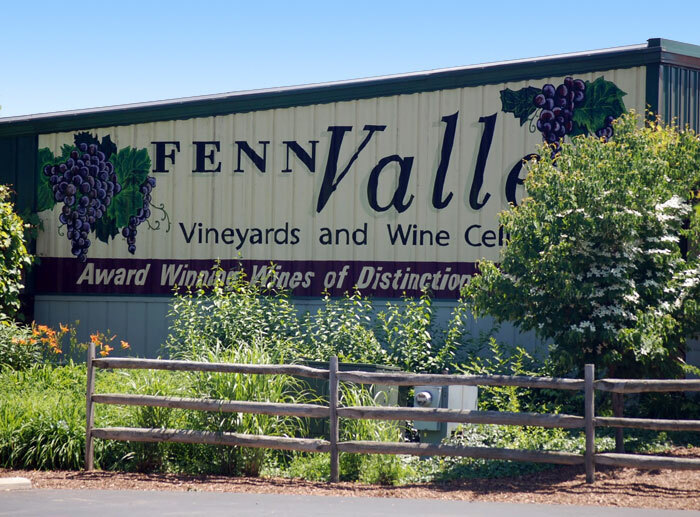 Visit Fenn Valley Vineyards where you may enjoy complimentary samples of premium wines that have earned more than 200 awards. 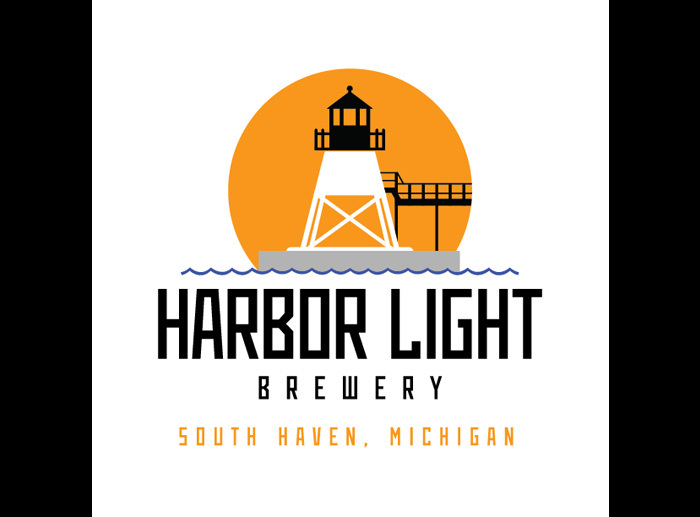 Craft brewery in a 130 year old building, Harbor Light Brewery, and the lighthouse in South Haven where our brewery got its name, are among the many features to be seen along the coast of Lake Michigan. 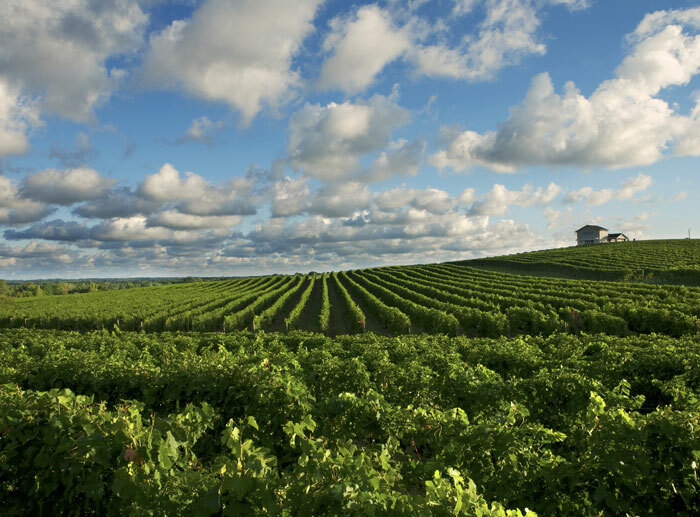 Wine cellar and tasting room located in the middle of a pristine vineyard and orchard setting on one of the highest points in Michigan’s Great Southwest. 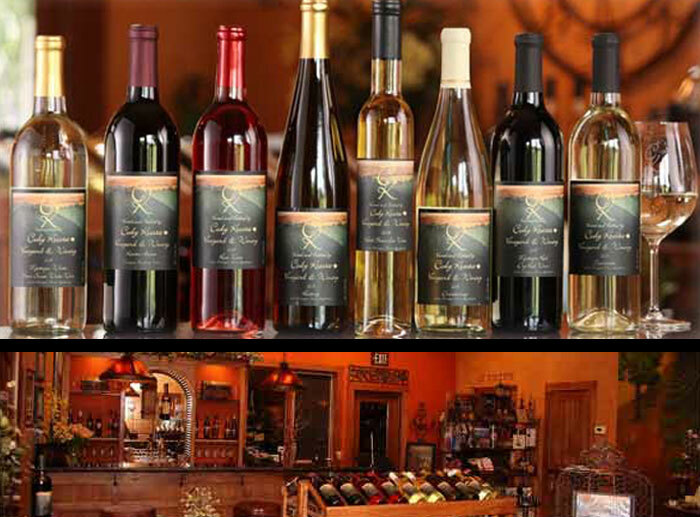 Incredible wines for all palates, eclectic gifts, a beautiful vista and great karma. 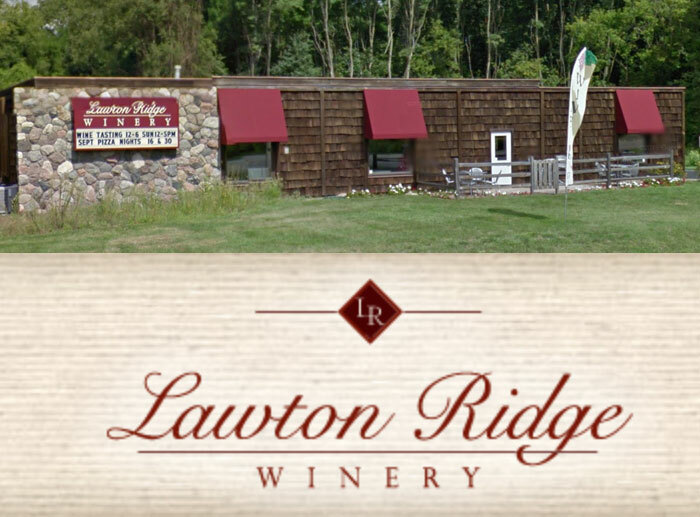 Easily located one mile east of McDonald’s, I-94 exit 39 Coloma.